Afghanistan will begin their World Cup campaign on June 1 against Australia. Rashid Khan has made his country proud with some prolific performances on the international circuit. 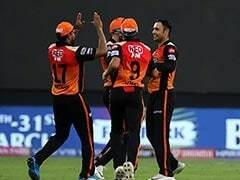 Alongside the premier Afghanistan spinner Rashid Khan, Mohammad Nabi and Mujeeb Ur Rehman have also done well. 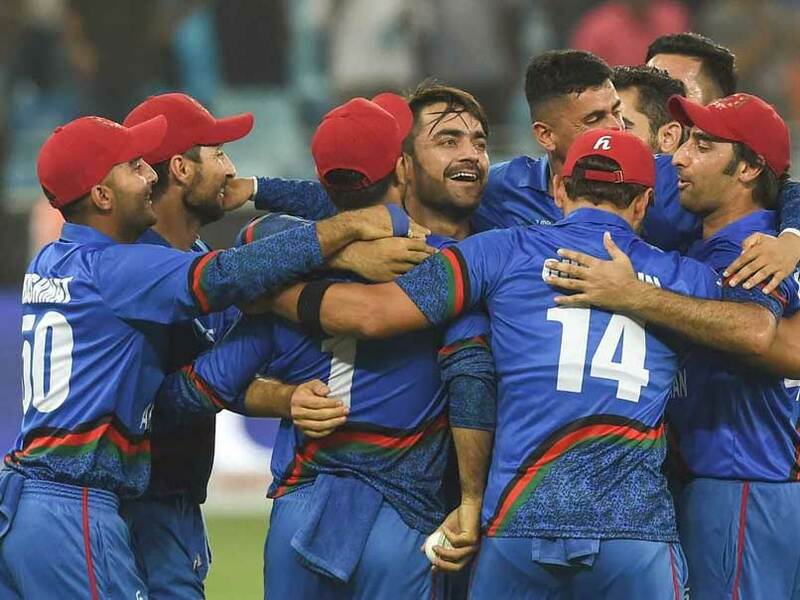 With Afghanistan set to participate in the World Cup, Rashid Khan said people back home love the sport and it means a lot to them. 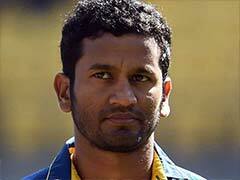 The leg-spinner also said cricket can bring smile on the faces of the people in his country. "It feels good. 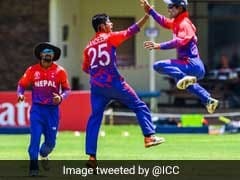 People back home, they love cricket," Rashid Khan told icc-cricket.com. "It means a lot that Afghanistan is participating in the World Cup. "(The fans) are loving it. They love the sport, they love cricket. (We players) just try and give 100% in each and every competition. Everywhere, we try our best to give something to the people back home. I know what is happening, so there is nothing else that can," Rashid added. 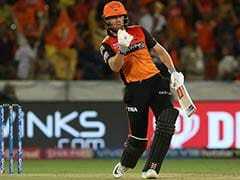 The World Cup 2019 will get underway from May 30 in England and Wales. Afghanistan will be largely depending on Rashid's heroics during cricket's marquee tournament. All-rounder Nabi and young spinner Mujeeb's performances will also be crucial for Afghanistan. Rashid also said that he along with duo always try to give their best in every match and the World Cup will be a good experience for their side. "We - me, (Mohammad) Nabi, Mujeeb (Ur Rehman) - we just try and give our best in each and every game. The World Cup will be good experience. 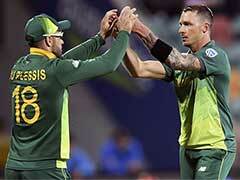 Can't wait for it," Rashid said. Afghanistan will begin their World Cup campaign on June 1 against Australia at the County Ground in Bristol.